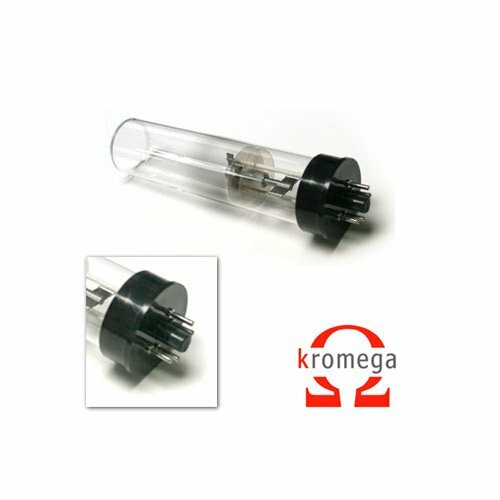 Part No: A930059 Category: Hollow Cathode Lamps. Tags: 030-155-332, 37mm, 56-101003-00, aa, AA140 & AA240, AA240FS, AA240Z, AA280FS, arsenic, as, atomic absorption, coded, hc, hollow cathode, lamp, P803C, SpectrAA-50/55, varian. Suitable for use in Varian atomic absorption instruments. Alternative Part Numbers:SpectrAA-50/55, AA140 & AA240, AA240FS, AA280FS, AA240Z, 56-101003-00, P803C, 030-155-332.